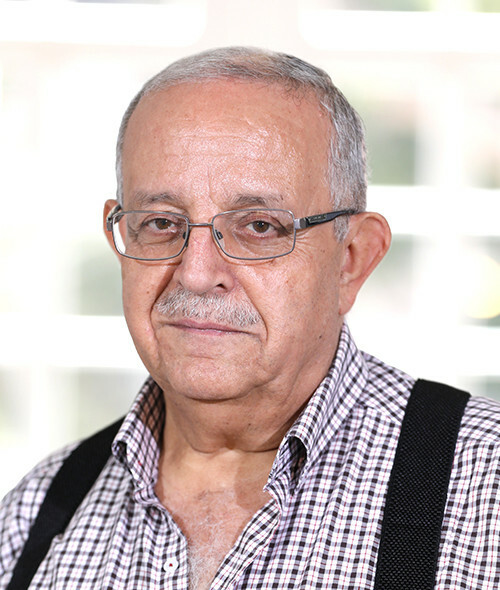 Dr. Saouma BouJaoude is the Director of the Center of Teaching and Learning at the American University of Beirut, previously the Director of the Science and Math Education Center, as well as Chair of the Department of Education. BouJaoude has had his work published in international journals such as the Journal of Research in Science Teaching (JRST), Science Education, International Journal of Science Education, and others. In addition to that, he has contributed chapters to English and Arabic textbooks, edited one book, and presented his work at science education conferences. He is a member of several international science education research associations and has served as the International Coordinator. Dr. Boujaoude is also on the Executive Board of the National Association for Research in Science Teaching (NARST) in the USA and was a consultant for several universities. Presently, he is an associate editor of JRST and serves on the editorial boards a number of science education journals and is a reviewer for others. Saouma holds a bachelor degree in Biology/Chemistry from the American University of Beirut, a Master’ s and a Doctorate of Education from the University of Cincinnati. His contributions to education and science in one of the most honorable universities in the Middle East are uncountable and they will leave an impact on generations of alumni to come.